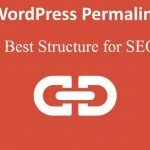 Improves your WordPress SEO: This plugin helps you write better SEO oriented content and enriches a fully optimized WordPress site. WordPress SEO by Yoast is not just an SEO plugin, it provides the complete website optimization package. Apart from adding titles and descriptions in your WordPress posts, it also allows you to add open graph meta data, do page analysis, publish XML sitemap, and so much more. Easy Web Performance Optimization (WPO) using caching: browser, page, object, database, minify and support for content delivery network. W3 Total Cache is designed to increase the speed of page load for your WordPress sites, which helps to improve your visitors’ overall experience. It also helps to improve server performance during high traffic periods, which is crucial for larger websites. 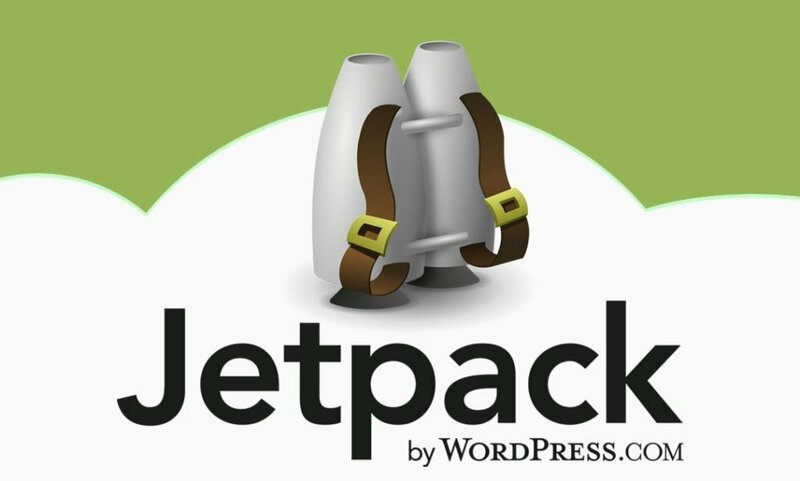 Jetpack helps you to Increase your website traffic, speed up your site, view your stats, and protect yourself from hackers. Moreover it is a full package of powerful features to serve your WordPress site. Enhancement of security, Improvement of site performance, plenty of content tools, and visitor engagement features are all part of this plugin. Customize your site including Custom CSS, Contact Forms, Galleries and Carousels, Notifications and Subscriptions, Configurable Widgets, and many more. 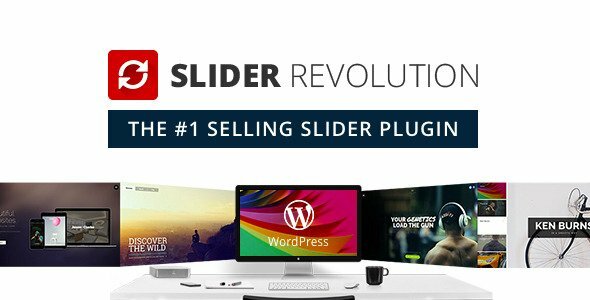 Revolution Slider has become the most popular Slider management plugin for WordPress. It is not just a slider it is a new way to deliver ideas. Slider Revolution is an innovative, responsive WordPress Slider Plugin that displays your content beautifully. Whether it’s a Slider, Carousel, Hero Scene or even a whole Front Page, the visual, drag & drop editor will let you tell your own stories in no time! This plugin was released in 2012, Since then it has been constantly improved and liked by users and developers of WordPress worldwide. The latest version of Slider Revolution introduces even more possibilities for you and tons of new free content that gets your creative juices flowing. In addition to state-of-the art effects, Slider Revolution also offers super cool 3D parallax effects. Slider revolution is sporting an impressive number of options, even beginners will manage to create beautiful presentations with their new, more intuitive workflow. Helps you integrate multimedia into your website as seamlessly as possible. Your WordPress site isn’t really safe unless you have a solid backup plan. Pages, Themes, Settings, WordPress Database, Posts, Plugins, Comments, All Files & Directories, Users, Media Library, Widgets, WordPress core. 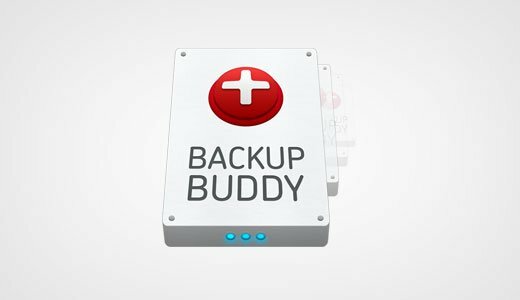 BackupBuddy allows you to quickly setup automatic backup schedule for your website. You can store your backups on the cloud and sleep easily, knowing all your content is backed up. Simple and flexible contact form plugin. 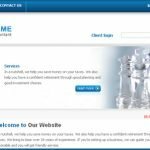 Contact Form 7 is able to manage multiple contact forms, you can even customize the form and the mail contents flexibly with simple HTML markup. These forms supports Ajax-powered submitting, CAPTCHA, Akismet spam filtering and many more features. TablePress is a complete package of featured tables which can be embed beautifully into your posts and pages, without having to write code. The Disqus plugin is a simple but fully featured comment system replaces your default WordPress comment system. The Disqus WordPress plugin seamlessly integrates using the Disqus API and syncing with WordPress comments. This plugin simply Allows you to regenerate your thumbnails after changing the thumbnail sizes. One of the most useful plugins Advancced Custom Fields(ACF) allows you to Customize WordPress with powerful, professional and intuitive fields. Use ACF plugin to take full control of your edit screens & custom data fields. This plugin simply re-configures the basic WordPress function wp_mail() to use SMTP instead of mail() and creates an options page to manage the settings. It offers the settings page to configure the various options related to mail function. Allows you to Connect Google Analytics with WordPress by adding your Google Analytics tracking code. It displays the stats that matter. 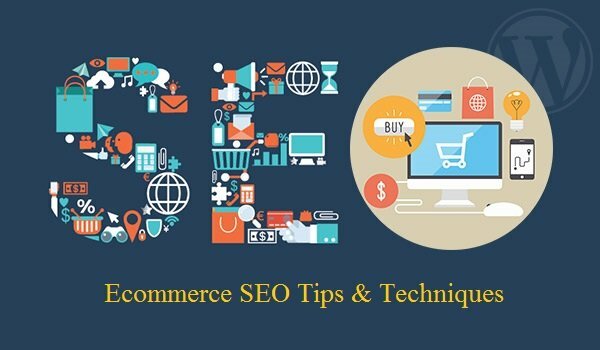 Not only can you track page views, visits, average visit duration, bounce rat, and referrers, but you can also enable advanced settings to track your site’s demographic and interest for advertising, also analyze shopping behaviors to boost your products’ performance. Gives you incredibly nice visitor metric dashboards right in your WordPress install. Configurable options to track outbound links either as page views or as events. Option to track just downloads as page views or events in Google Analytics. 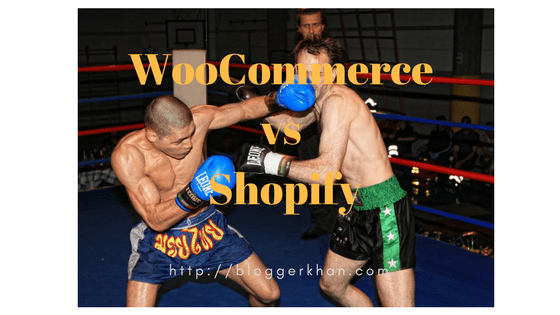 Endless flexibility and access to hundreds of free and premium WordPress extensions, WooCommerce now powers 30% of all online stores — more than any other platform. 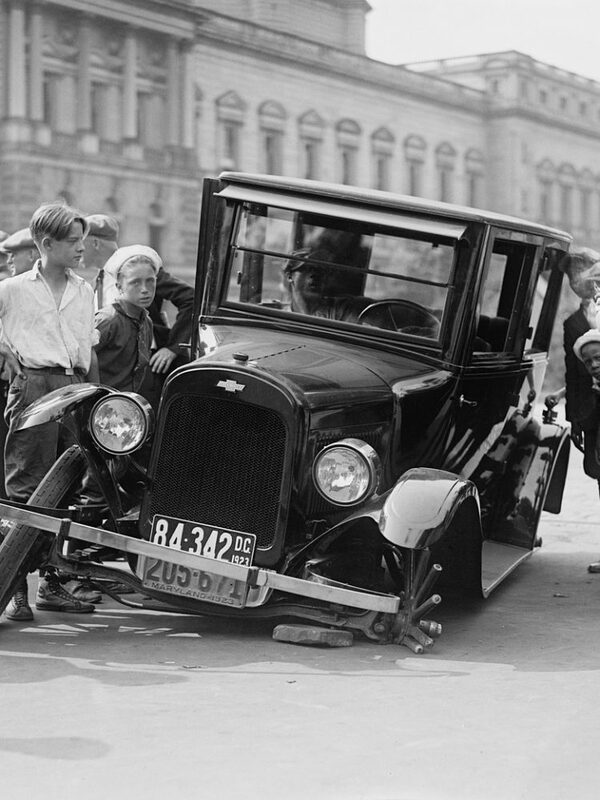 The ultimate front-end plugin for WordPress. 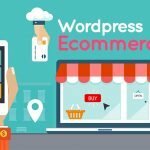 Create, update, delete posts and edit profile, subscription, coupons, directly from the WordPress frontend. This plugin gives the user the ability to create new posts, edit their profile all from the site frontend, so the user does not need to enter the backend admin panel to do these things. 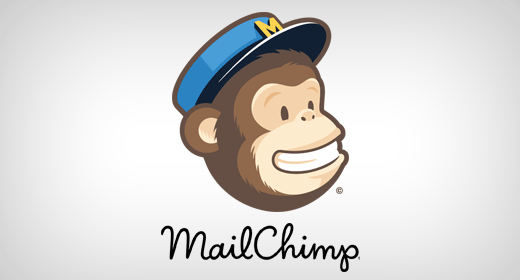 MailChimp WordPress plugin. It helps your readers easily subscribe to your newsletters. 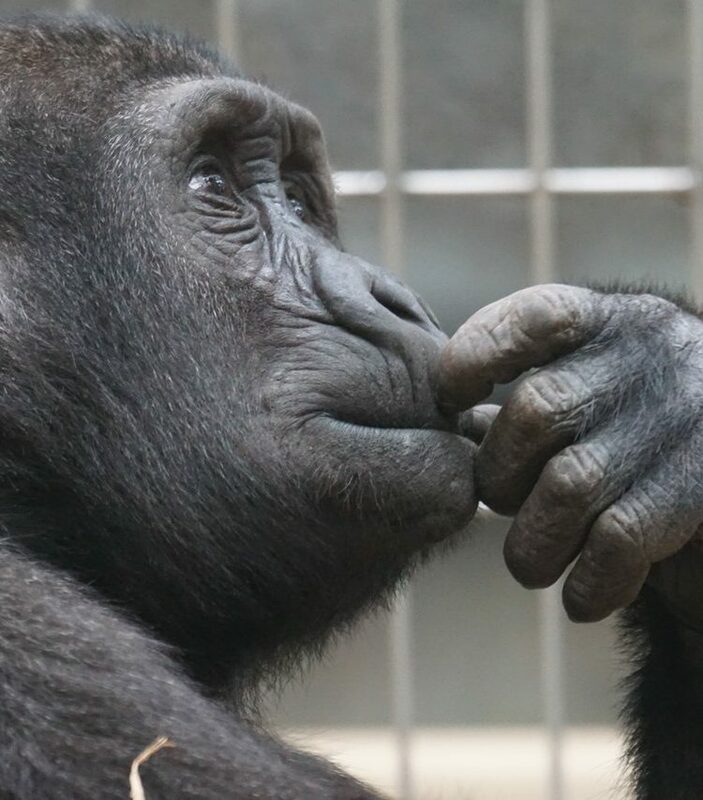 This plugin helps you add more subscribers to your MailChimp lists using various methods. You can create good looking and optioned forms or integrate with any other form on your site, like your comment, contact or checkout form. This plugin offers a lot of friendly features like you can Import your list and get started with the auto responder in minutes. You can build professional looking newsletters and can send it to your user list. Using GetResponse, you can also publish a well designed quality landing page quickly. You can use intuitive if-then logic to create communication workflow diagrams and show you logic through graphical representation. GetResponse creates email cycles adjusted to user’s audience profile without any constraints. Also It automatically respond to your Subscribers’ needs and actions with triggered messages. This Autoresponder turns your leads into customers with smarter automated followups. Using this plugin, you can make money by segmenting your contacts into similar groups for maximum targeting. DAP has a built-In Content Responder (to drip content), Email Autoresponder and Broadcast system, Shopping Cart with Coupons, Dime-Sales and 1-Click Upsells and an Affiliate Program That Instantly Turns Your Members Into Your Own Private Salesforce. Using DAP, You can Sell both one-time products as well recurring subscriptions. Offer free and paid trials, lifetime or fixed-term subscriptions. Automated recurring billing. Supports most of the all Payment gateway. Create a 1-tier (or optionally 2-tier) Affiliate Program so that your members can sign up to be your affiliates and promote your web site and get paid commissions when they refer new members. Protect WordPress Pages, Posts, Categories, Custom Post Types, HTML files, PHP files, PDF, Zip, .Doc, even Images. All of your content is within WordPress, so it takes on look and feel of your WordPress theme. Customizable buy buttons, post-login pages, error pages, log in page, unsubscribe page, and more. Powered by their constantly updated Threat Defense Feed, their Web Application Firewall helps protect you from getting hacked. Wordfence Scan leverages the same proprietary feed, alerting you quickly in the event your site is compromised. Their Live Traffic view gives you real-time visibility into traffic and hack attempts on your website. A deep set of additional tools round out the most complete WordPress security solution available. This plugin also offer a Premium API key that gives you Premium Support, Country Blocking, Scheduled Scans, Password Auditing and can even check if your website IP address is being used to Spamvertize. Wordfence Security for multi-site also scans all posts and comments across all blogs from one admin panel. you can See all your traffic in real-time, including robots, humans, 404 errors, logins and logouts and who is consuming most of your content. Enhances your situational awareness of which security threats your site is facing. Real-time blocking of known attackers. If another site using Wordfence is attacked and blocks the attacker, your site is automatically protected. Akismet checks your comments against the Akismet Web service to see if they look like spam or not. This Plugin also lets you review the spam it catches under your blog’s “Comments” admin screen. Akismet says Goodbye to comment spam. Also Akismet takes the pain out of comment moderation. 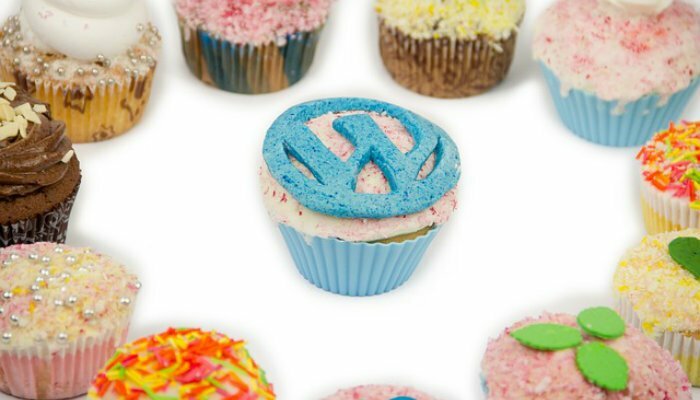 Trusted by millions of WordPress sites big and small. To get the advantage of this plugin you just need to Signup for the Akismet plan then Use your API key to activate the Akismet plugin. Then relax and let Akismet block spam in the background. Akismet filters out your comment spam for you, so you can focus on more important things.We all hate spam. It’s annoying. It hurts your site’s credibility. Filtering it manually is confusing and time-consuming. Time spent dealing with spam is time stolen from more productive activities. Adds CAPTCHA anti-spam methods to WordPress on forms for comments, registration, lost password, login, or all. In order to post comments or register, users will have to type in the code shown on the image. This prevents spam from automated bots. Adds security. Works great with Akismet. Section 508 and WAI Accessibility Validation. The XML Sitemaps plugin for WordPress automatically generates XML Sitemaps for your site and notifies search engines when they’re updated. 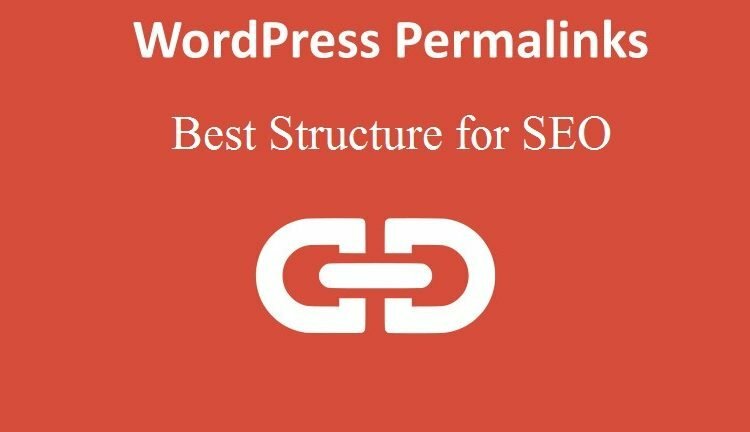 Comparing to other plugins that generate sitemap files, this plugin also adds a rewrite rule and stores your cached sitemaps in the wp-content/sitemaps folder. The XML Sitemaps plugin automatically assigns the rate of updates and the weight based on statistics collected on your site. Pings occur automatically, on an hourly basis, if the sitemap file is updated. This plugin simply creates a list of pages on a website that is accessible to all users. An XML sitemap is a way for website owners to tell search engines about all the pages that exist on their website. The AddToAny WordPress sharing plugin helps people share your posts and pages to any service, such as Facebook, Twitter, Pinterest, Google, WhatsApp, LinkedIn, Tumblr, Reddit, and over 100 more sharing and social media sites & apps. Share to any service, or add a custom service to share to. 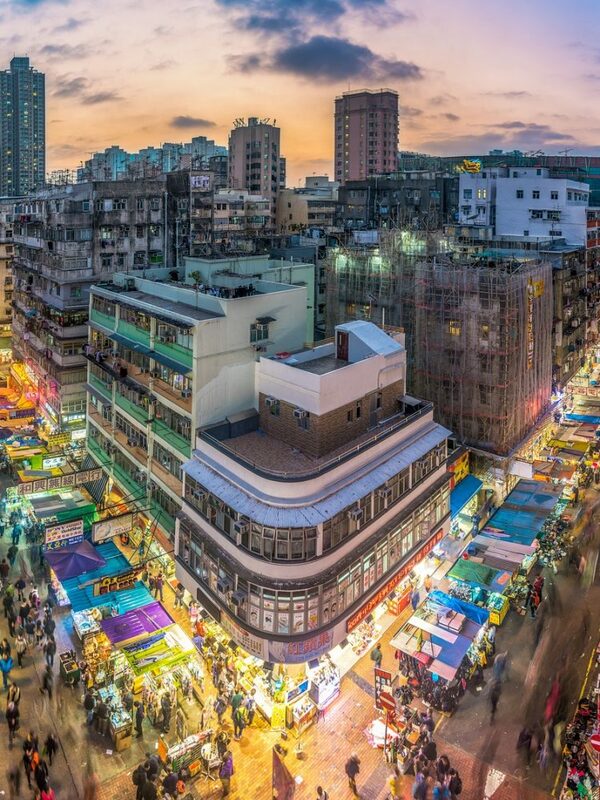 AddToAny gets people to the right destination to share or save your content, whether it’s in a native app or on the web. icons are Scalable Vector Graphics, meaning they load fast, are mathematically precise, scalable to any size, and are stunning on High-PPI screens such as Retina and Retina HD displays. Designed for customization, AddToAny supports color & style overrides, event handling, URL shorteners, email templates, custom integration, usually the next big thing, and much more. Visual Composer can be referred as WordPress Page Builder Plugin. Build any layout you can imagine with intuitive drag and drop builder – no programming knowledge required. Build a responsive website and manage your content easily with intuitive WordPress Front end editor. Every website design needs to be unique. With Visual Composer, you can work with any WordPress theme of your choice. You can Build complex, content rich pages in minutes instead of weeks. No programming knowledge required! Forget about fighting with [shortcodes]. Right from the start Visual Composer is here to help you with ready to use content elements. Literally within minutes, you can build WordPress pages and page layouts with drag and drop interface without touching a single line of code. Use built-in skin builder to tweak Visual Composer design options and elements styling, to make a perfect match with your brand identity. Visual Composer your content will be accessible on desktop and mobile devices. Visual Composer is user and developer friendly. Adding new content elements is a piece of cake. Join today and earn with Visual Composer. Visual Composer comes with advanced grid builder bundled. Display posts, portfolio, and any other custom posts type or media in grid or masonry grid. Tons of options and 40+ predefined styles. That is quite a list. However; you may know of a few that you think are better. Feel free to mention them in the comments below and why you think they are better. 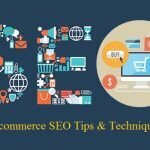 What has changed in Organic SEO?